Overwhelming – that’s the word I’d use to describe what it means to be 5’1’’ and to have to climb a six-foot wooden wall. The wall is one of seven obstacles students who are enrolled in the Law Enforcement Academy face during their nine-week course. Participating students range from age 14 to age 19 and come from local community policing programs from Palo Alto to Daly City. Session 6, which started with the obstacle course, was one of my brightest highlights of the course. Session 1 started on Feb. 12, and the course ended on April 9. At the end of Session 6, I felt tired yet successful. During the obstacle course, we cheered on our teammates to help encourage them as they carried heavy ropes, jumped over bolts, shot a fake gun and dragged a 30-pound dummy. The academy, which runs for nine weeks, is for young adults who are interested in joining law enforcement. 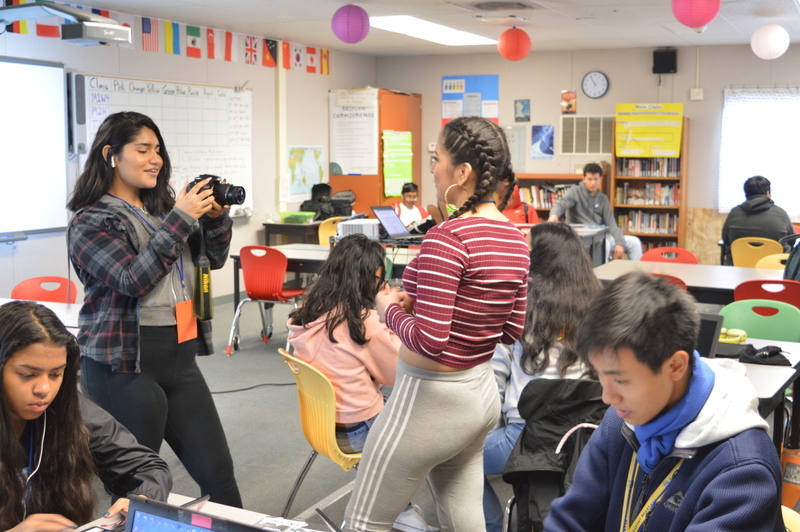 Students who are interested in joining should contact a student who has been involved in the program previously or call the Redwood City Police Department or the San Mateo Sheriff Department for more information. This academy pushes you out of your comfort zone. It breaks you down as an individual and builds you back up as a group together. They taught us three rules: never quit; be responsible, and look after your own. During the nine-week course, we were able to do all of those things with no hesitation. 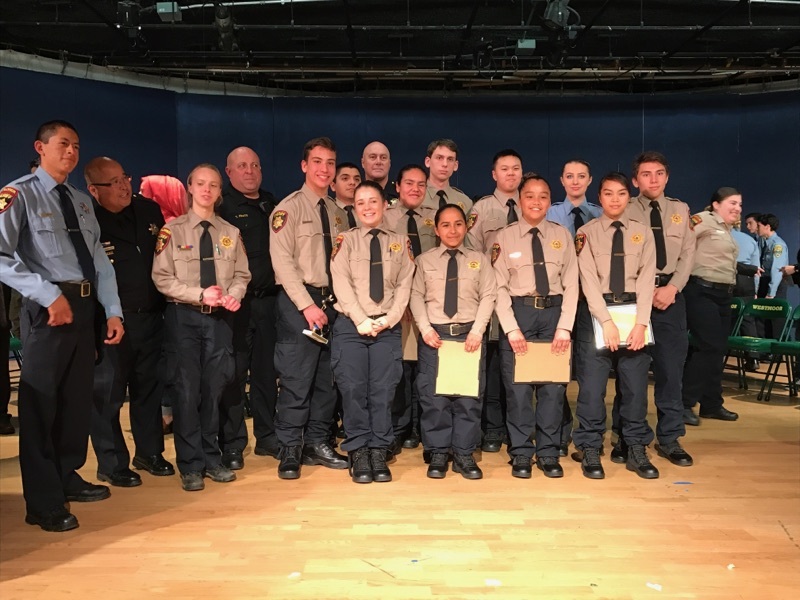 Officer Ray Asuncion, the academy’s coordinator, said the whole meaning of the academy is motivating people to be aware of crime-related issues or minor safety issues so that they are prepared to confront those issues in their career and in their personal life. “We want people to push themselves harder. And we help trainees be more successful in life and their future,” he said. Even though it was only nine weeks, this academy changed me both physically and mentally. It is a great experience on how police training is and how influential you can be as an individual. Now that I have graduated from the academy, I am working with a police post to continue to gain experience in the field. One of the most memorable experiences I’ve had with that post was when we went on a simulation. Two people stand in front of a projected video and walk through a virtual reality scenario in which “criminals” appear and participants must interact with them and decide if it’s necessary to shoot. For someone who had never shot a gun before, that experience was scary, and it felt really real. The reason I joined the academy was just to get my mind off of things and try something new, but in the end it really taught me what it feels like to be an officer.